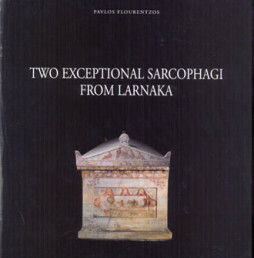 Category: Moufflon Publications. 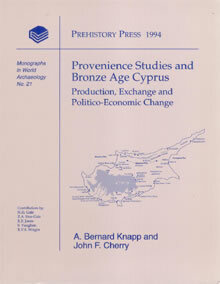 Tags: archaeology, Bronze Age, cyprus, marki. 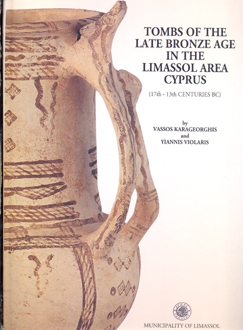 The booklet provides an intimate portrait of a small Bronze Age village and the lives of its inhabitants. Ten years of archaeological excavation at Marki, south of Nicosia in Cyprus, have revealed an extensive area of buildings and large quantities of everyday tools, utensils and other remains. 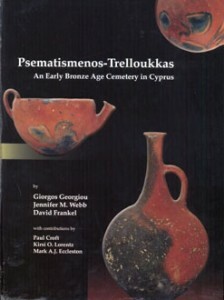 These illustrate the history of the community over 500 years, from its establishment as a small settlement of several dozen people in about 2400 BCE, through its subsequent growth, decline and final abandonment. 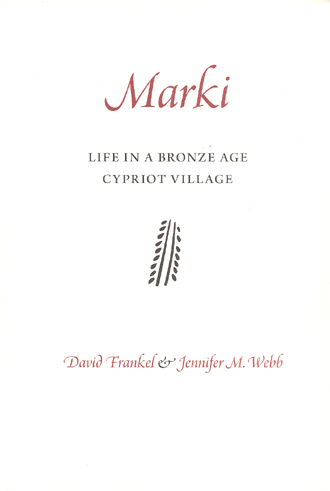 David Frankel and Jenny Webb have both spent more then 30 years studying the archaeology of Cyprus and have published numerous books and other studies of the Bronze Age. 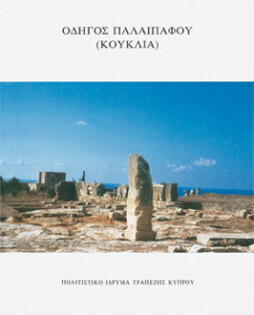 Since 1990 they have jointly led the Australian Cyprus Expedition excavations at Marki, Deneia and Politiko. Both work at La Trobe University in Melbourne, where David is a Reader in Archaeology and Jenny is a Charles Joseph La Trobe Research Fellow. 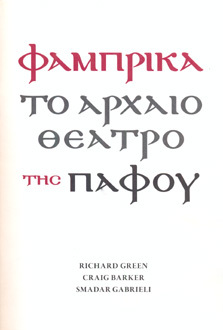 Η Μόρφου ως Θεομόρφου. 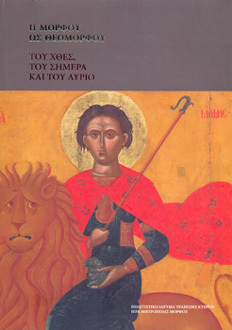 Του χθες, του σήμερα και του αύριο.